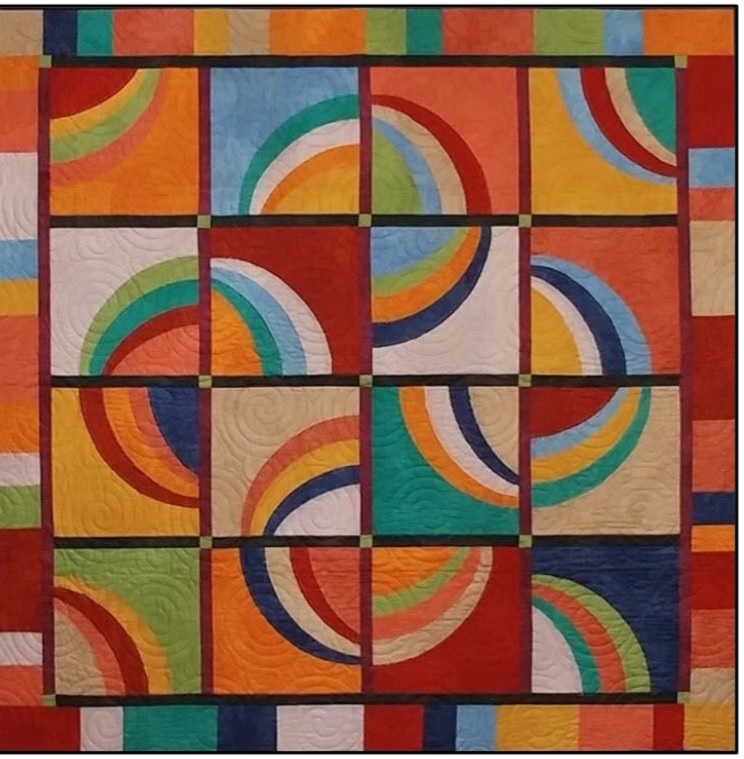 This is Gyleen’s 2017 Houston Quilter Challenge design. Here it is in a workshop! You’ll get the full design capability of this pattern. Learn the raw edge technique to achieve perfect “stress free” curves without piecing. There are quite a few design options so don’t be surprised if you make more than one! No special tools needed! Email to sign up: workshops@pqgks.com. Workshop Registration & Policies: Please read the Guild Workshop Policies first before registering for one of our speakers’ workshops.Please be sure to bring and wear your name-tag at workshops so the speaker will know who you are! All workshops are held Location – Scotish Rite – downstairs, 332 E First, Wichita, and run from 9 a.m.-4 p.m. unless otherwise indicated. If you are interested in signing up for a workshop, or have questions, stop by the Workshop table at the next Guild meeting; or email us. Workshops require a sewing machine in good working order along with all general sewing/workshop supplies.